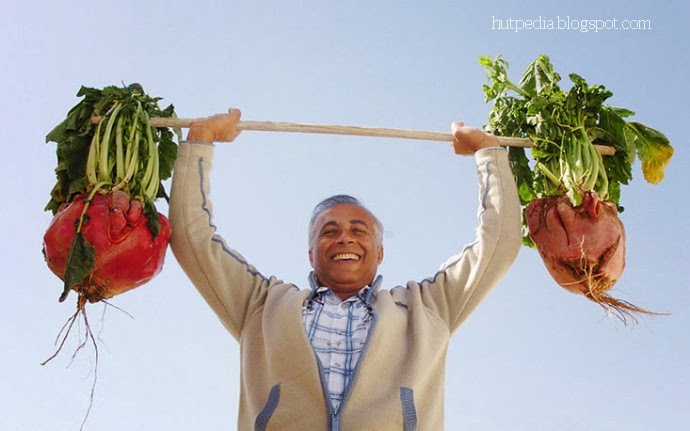 In this world, all vegetables have predictable average size and weight. 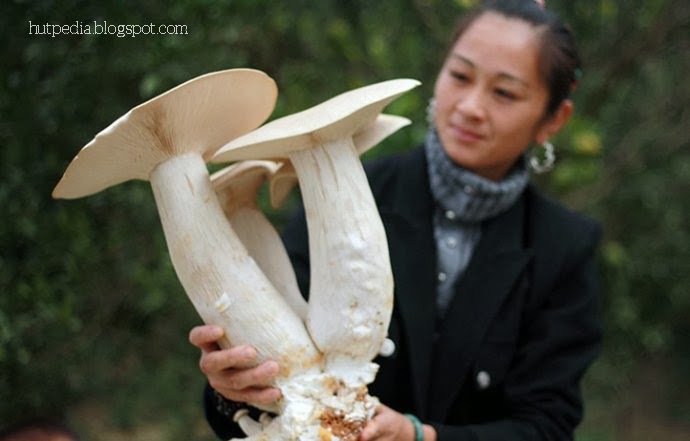 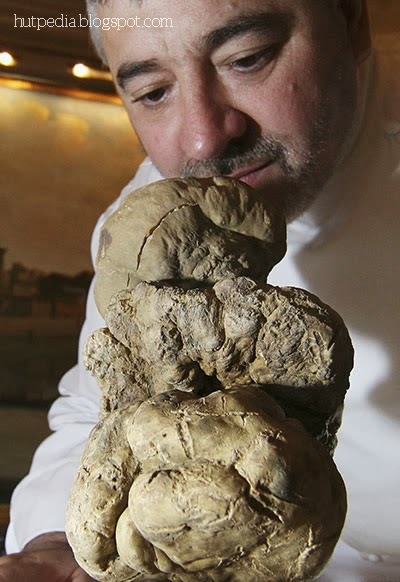 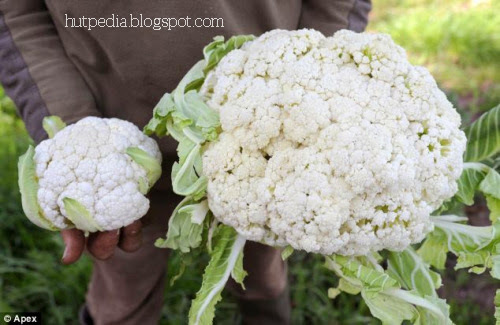 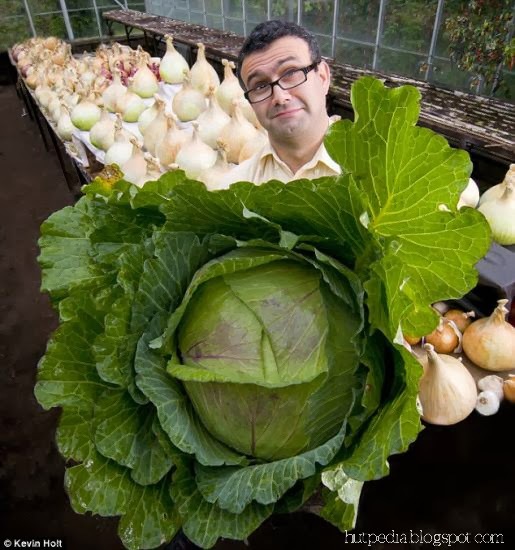 But some get extra-ordinary power and grow like giant wild vegetables. 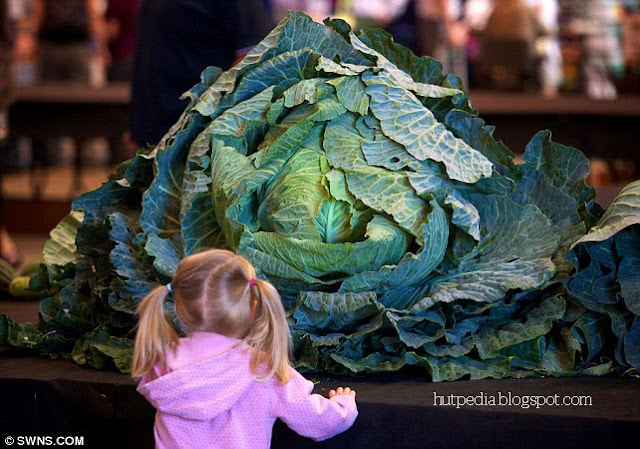 Those vegetables got world's biggest Guinness certificate. 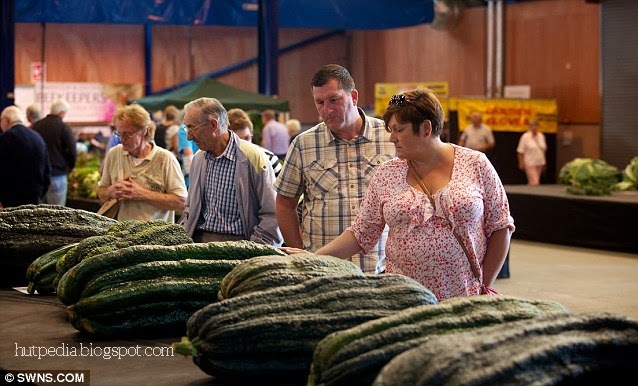 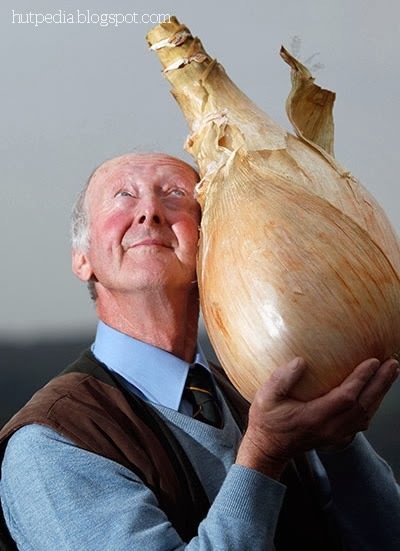 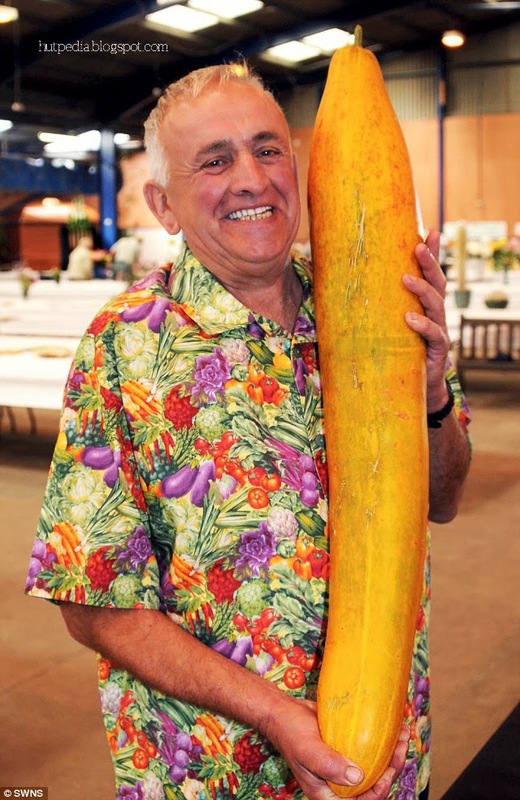 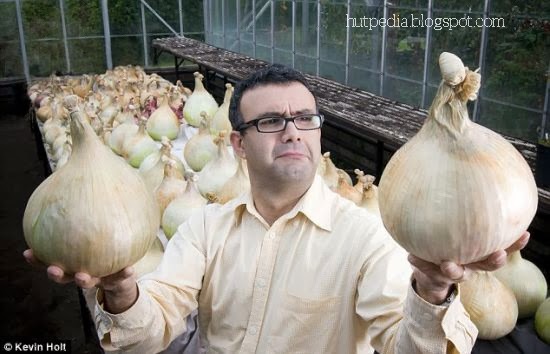 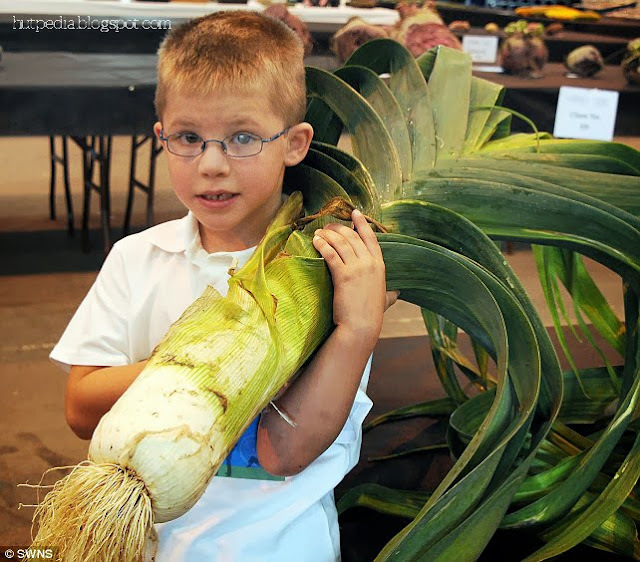 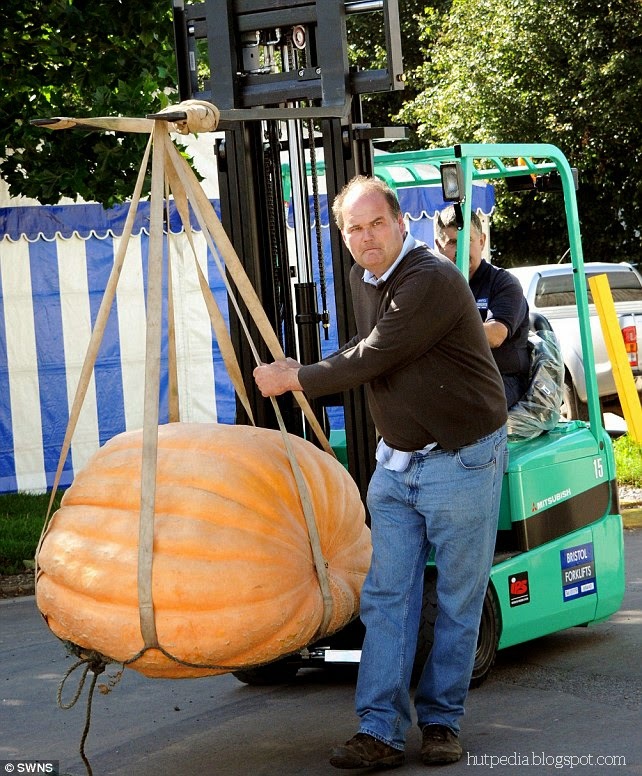 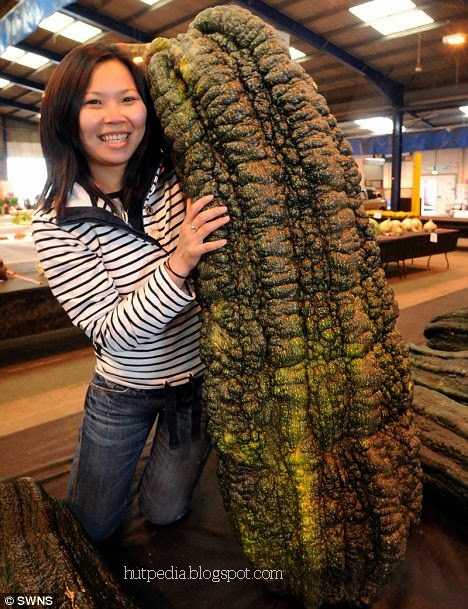 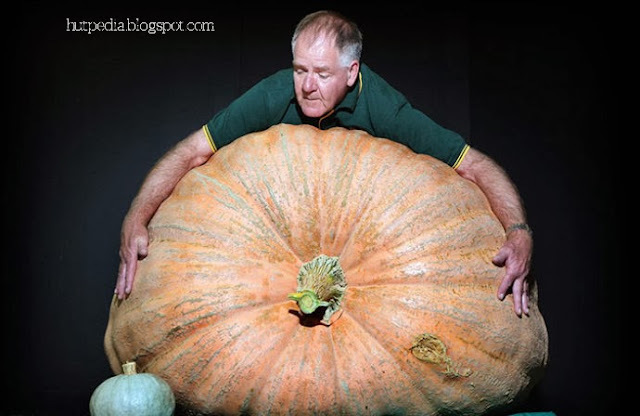 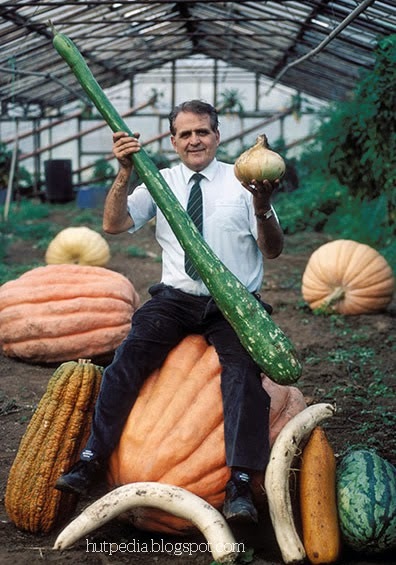 Here, You can see the world's largest vegetables with their owners who cultivated it.